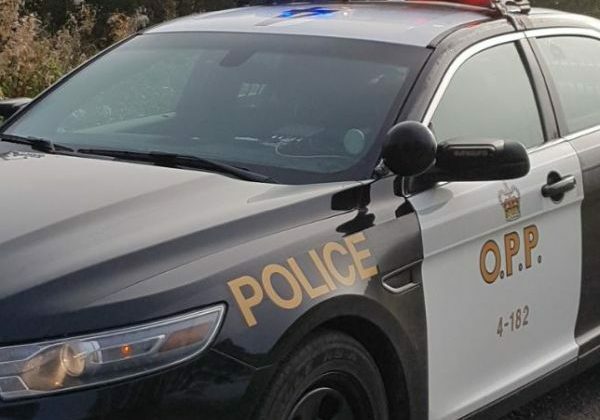 While patrolling for Operation Impact, officers from the North Bay Detachment of the OPP issued 53 speeding tickets, one for distracted driving, six moving violations and one warning range suspension. 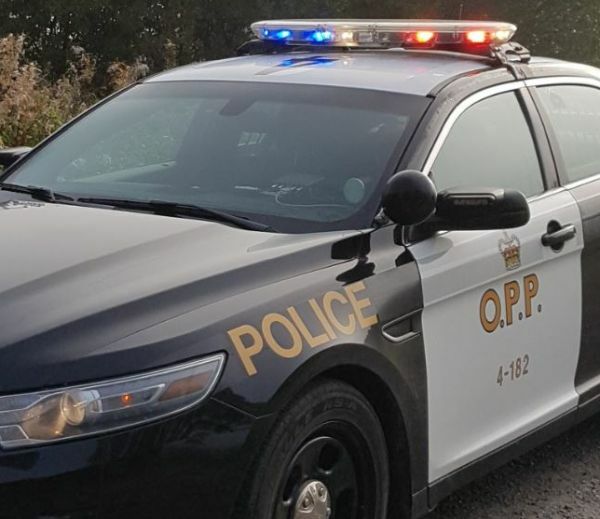 It was a relatively quiet Thanksgiving weekend for the local OPP as compared to across the province where it was one of the deadliest Thanksgivings in recent history. There were two triple fatality collisions among the four fatal road incidents that claimed a total of eight lives on OPP-patrolled roads. All four incidents occurred last Saturday. 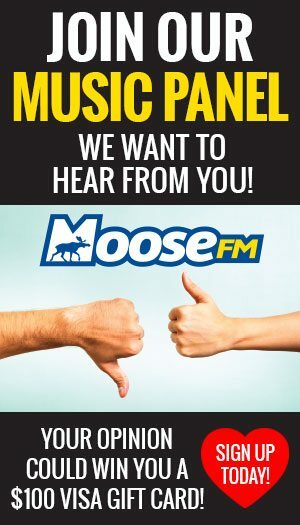 The first crash occurred near Port Perry and involved two vehicles in which three people died and two others were injured. The second collision that also claimed three lives and involved two vehicles occurred near Guelph. The other two fatalities were the result of two separate road crashes, one in Elgin County and the other in Brant County. On Friday, October 5, the OPP wrapped up its Fall Seat Belt Campaign (September 26 – October 5) just as they geared up for the national Operation Impact Campaign (October 5 – 8). The OPP laid 2,475 seat belt charges during the ten-day Seat Belt Campaign. During Operation Impact, which targeted aggressive, inattentive and alcohol/drug-impaired drivers as well as unbuckled occupants, the OPP laid 6,934 charges. The majority of the charges (5,295) were issued to drivers who were speeding. The OPP is reminding the motoring public that safe driving is the single most effective way to reduce the number of deaths and injuries on our roads.